Dolphin Marine was founded in May 1987 by Zak Mirjavadi. Zak has a background in polymer chemistry, engineering and producing, as well as manufacturing overseas. Starting as a one man shop, the business has grown significantly. 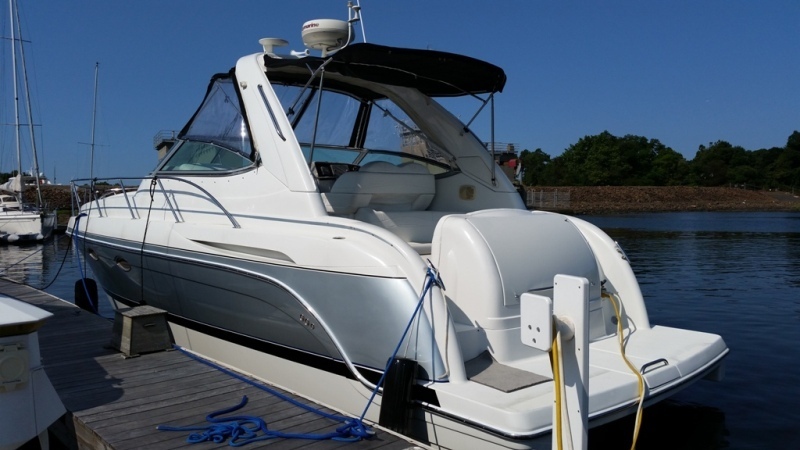 Word of mouth from satisfied customers spread Dolphin Marine's reputation for quality workmanship. Originally, we were located in Julius Peterson Boat Yard in Nyack, CT. 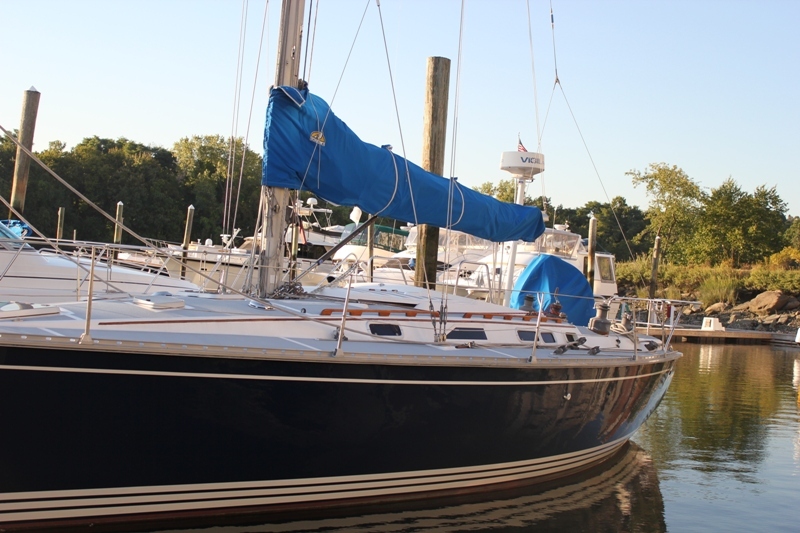 In 2006 we upgraded our facility and moved to Nichols Yacht Yard in Mamaroneck, NY. Now, we provide service directly to individual customers, marinas, insurance companies and surveyors up and down the East Coast. 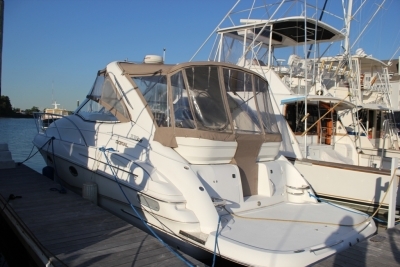 Since 1987 Dolphin Marine has serviced a wide variety of power and sailboats. 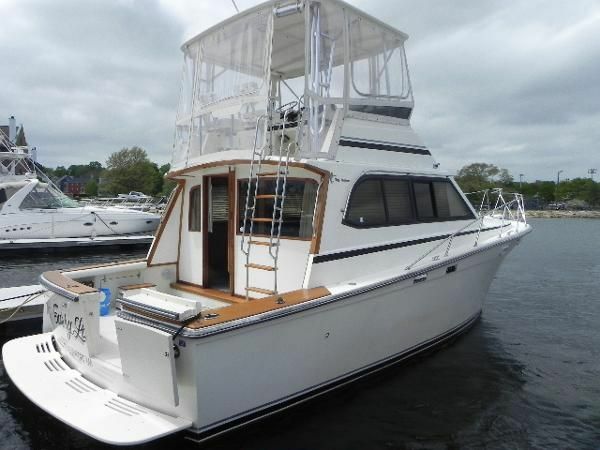 We have experience on your boat's make and model and have seen every type of repair. Our first concern is to do the job right the first time and create a lifetime customer. Dolphin Marine Customers become friends and boating buddies and frequently use us as advisors for boating related issues. We have contacts and do business with insurance companies, surveyors and industry professionals all over the East Coast. We will walk you through the entire insurance claim/filing process and serve as a liaison as needed. Our work is of course always guaranteed. You will always here the truth, not just what you need to hear. Furthermore, we will advise you honestly about upcoming issues or maintenance needs.